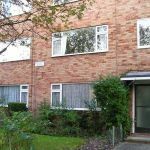 This one-bedroom flat to let has a large double bedroom with en-suite bathroom, a separate lounge, and kitchen and is located near Portswood High Street in Southampton. 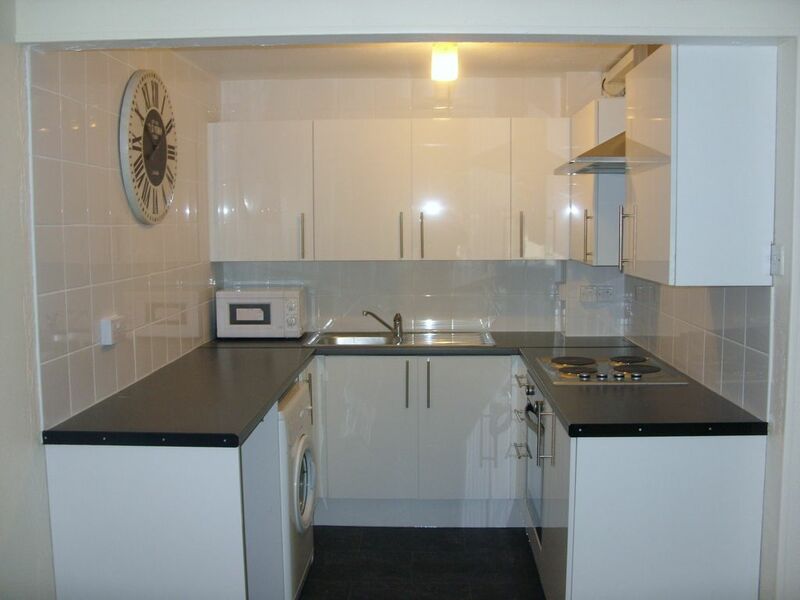 It’s available part-furnished or unfurnished. 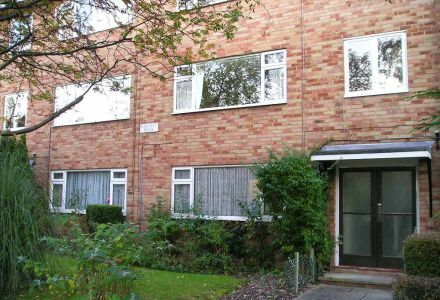 Bartlett House contains six one-bedroomed flats, with this one on the first floor. 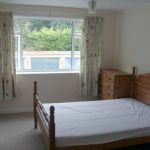 It is located on a quiet road that runs parallel to Portswood High Street, with convenient access to local shopping and services. 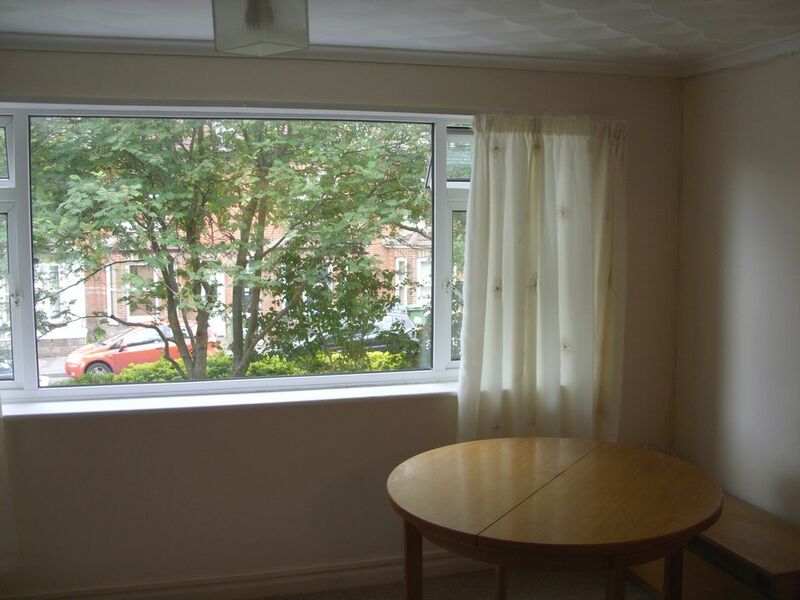 It is only a short distance from Thomas Lewis Way, giving easy access to the M27, the city centre and University. 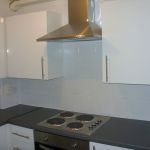 The flats are all accessed from a central stairwell, which is maintained by the management company. On street parking is available for free outside the flat – no permits are required for this area. There is a small communal garden at the front of the building. 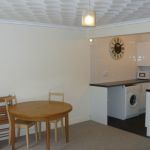 The flat itself consists of a lounge/dining room, a double bedroom with en-suite bathroom and a kitchen, and is available on a part-furnished basis. 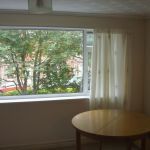 The large lounge is accessed directly from the entrance hallway and has an extra wide window overlooking the garden to the front of the building. The lounge is equipped with a sofa, dining table and chairs and a TV stand. 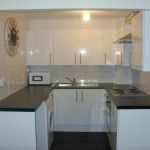 The fitted kitchen is off the lounge, and has ample storage space, and includes an electric oven, a four ring electric cooker, full size fridge/freezer and washing machine. This has just been completely replaced in June 2014. 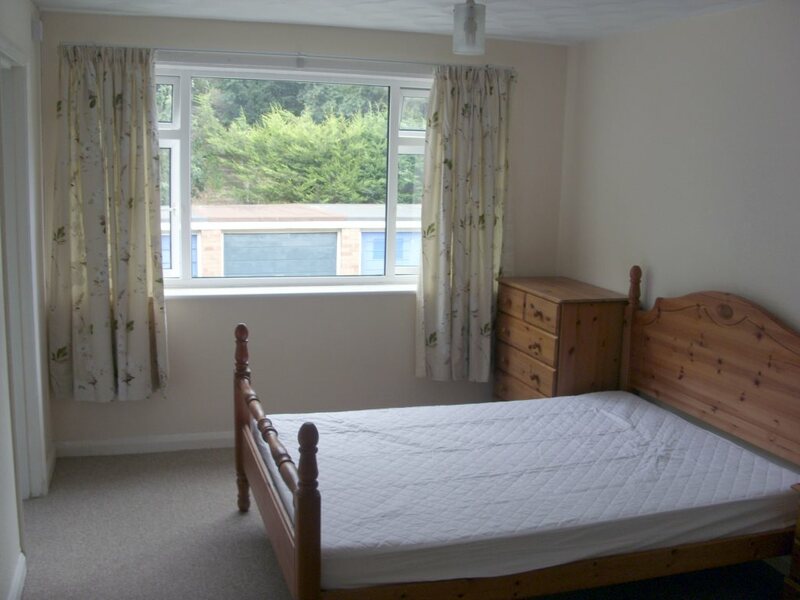 The double bedroom enjoys a large window provides plenty of light, especially in the mornings. 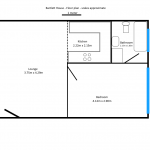 There is a wardrobe and chest of drawers, and plenty of room for additional storage. 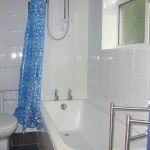 Situated off the bedroom, the bathroom has a large bath with electric shower and wash hand basin. 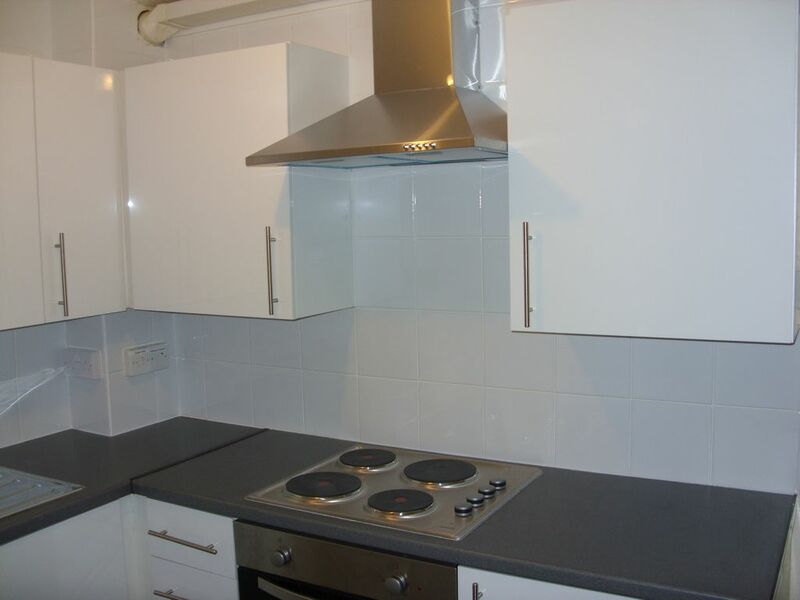 The immersion heater for hot water is in a cupboard, providing a warm storage space. 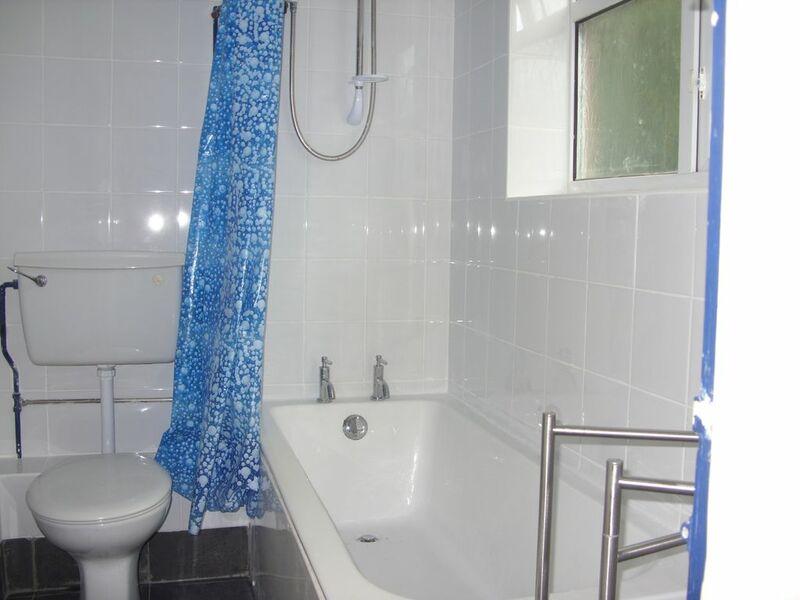 The bathroom was refurbished in June 2014 and is now fully tiles to make it easy to keep clean. 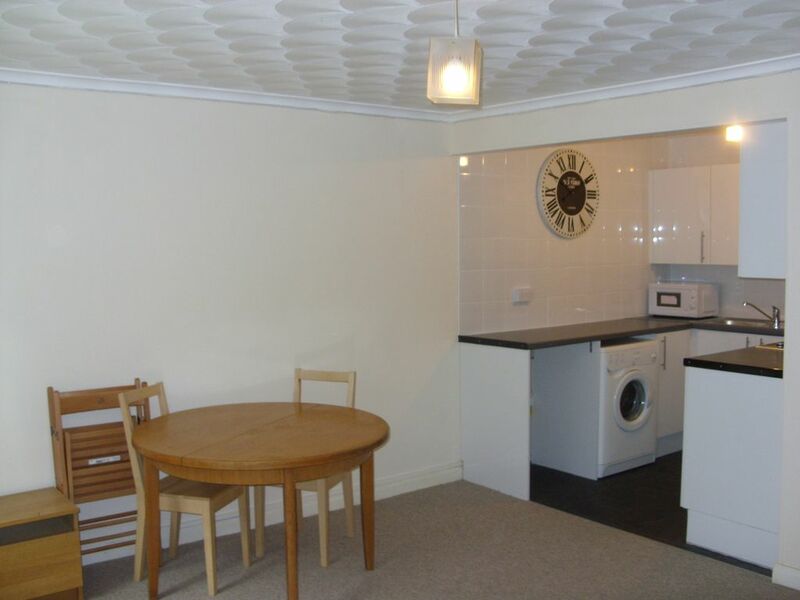 The flat uses electric storage and convector heaters. 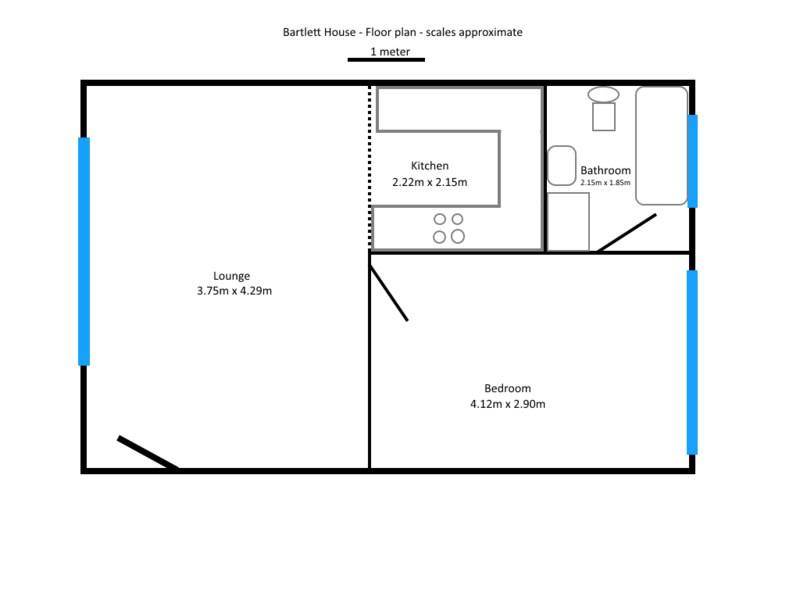 Please note that this is a second floor flat, with no lift, and that pets are not allowed by the building management.